That are not currently recommended but can be viewed on Yelp by clicking this link. 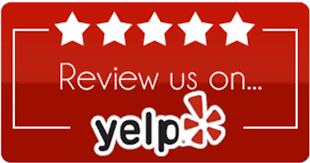 Below are some more of our client reviews that Yelp is not adding to our review rating. Sure would be nice to have these up on Yelp too. Highly recommend Andrew and have enjoyed working with him immensely. He is very experienced, seasoned professional and knows the market inside and out. Andrew is available, always takes the time to listen and responds quickly when we have questions regarding a property. He is skilled at navigating the process and makes the journey enjoyable. As an added bonus, Andrew has a great network of good resources. He takes very good care of his clients. Andrew’s attention to detail, expertise and genuine approach to protect our interests, sets him apart from other agents. We will always want him on our side! Andrew was so helpful in finding the best new construction home for my family! Andrew has helped me sell multiple homes and always does a fantastic job communicating and basically answering my questions before they even arise! I’ve been a Real Estate investor for well over 25 years and could work with anyone… I choose Andrew because he keeps the emotions out it and deals in reality. That’s what gets deals closed! We used Andrew’s website and he did a great job of helping us find a home. We thought the website was extremely helpful. Definitely recommend using Andrew. I will use him again in the future. We found Andrew through his great website. He did a great job finding us a house in Scottsdale. In fact we never even saw it in person until we had an accepted offer! He does a great job with all aspects of the house buying experience finding the house, negotiating the price and getting it closed. Andrew was very professional and kept us updated every step of the way to completing our sale. We live away from where the property sold, so this communication was very important to us. Andrew and Carlene of the Holm Group were everything that we wanted in Realtors. We were looking to purchase some land on which to build a custom home. They found a number of lots that met our requirements and were very knowledgeable about the area and honest with their feedback. Emails, phone calls and questions were quickly answered. The purchase process went smoothly. They also went above and beyond by putting us in touch with several quality custom builders. We appreciate working with friendly, responsive and knowledgeable people and Andrew and Carlene exceeded our expectations! 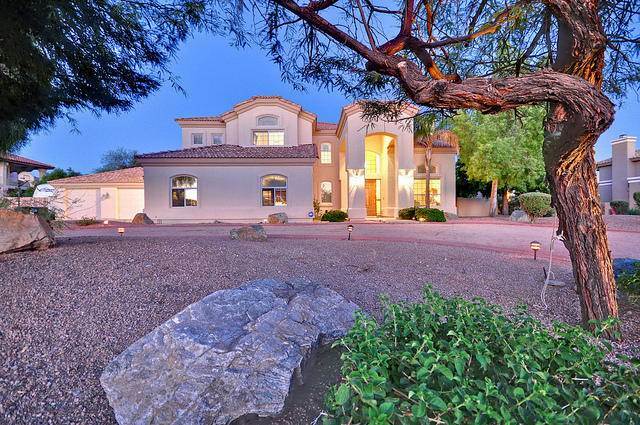 We are currently working with Andrew and his team to find our Scottsdale home. It was easy to choose this Group as they stand out above the rest. We were quickly able to determine the area in which we want to live which is half the battle! Andrew and team are responsive, professional and knowledgeable. Recommend. Andrew is simply the best realtor we’ve ever had the pleasure of dealing with.. Stopping at nothing to first listen–and then to meet our needs–Andrew is the epitome of honesty and straight-forwardness.. he understands the market in Phoenix/Scottsdale and beyond and is interested in building relationships, beyond the transaction..He is a fine person and his group is highly efficient. Andy represented us when we purchased our home in Scottsdale. Andy provided substantial help before and after the closing. Andy is very responsive. We would recommend Andy to anyone interested in selling or purchasing a home in the area. Andrew is an excellent realtor. He helped us find the perfect home in our price range. We love it. Andrew was great to work with: responsive, accurate and extremely helpful. 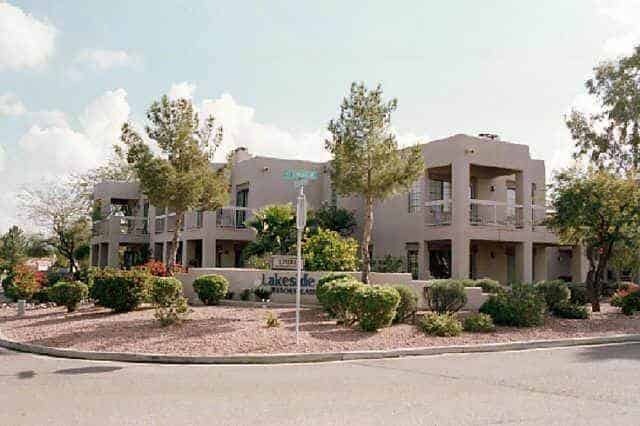 We were moving to Arizona from a neighboring state and found both his online portal and in-market expertise to be invaluable. We relied on his expert advice in both finding the right home for us and getting the deal done at the right price. I highly recommend his services to anyone looking to buy in the Phoenix, Scottsdale or northern metro area. Andrew is the absolute best. Aside from being very kind and a pleasure to work with, he is extremely knowledgeable, professional, and hard-working. Instead of the experience being stressful, thanks to him it went smoothly and I knew what to expect at every step. Working with someone that truly cares about your best interest and values his clients makes all the difference. He knows exactly what you are looking for. He know well in his area and help you out the negotiable process, Buying or selling. I am very pleased on him. Thanks Andrew.